Get in touch today and register your interest in letting your property. Please use the form to the rightbelow and we will get back to you in due course. 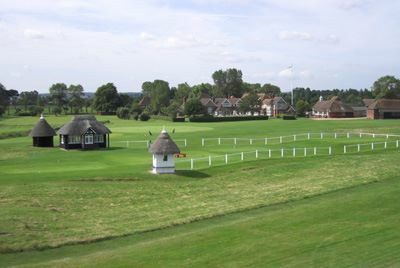 Colebrook Sturrock was appointed by the R&A as the sole Official Letting Agent for The Open Championship in Sandwich in 2011 and as such, we have a wealth of experience to offer both landlords and tenants. If you are a homeowner interested in letting your property for the duration of the Championship, please fill in the form below and we will be in touch soon to arrange an appraisal visit, as well as explaining the process and fees. If you are a visitor looking for a property to rent during The Open 2020, we are currently updating our website sandwichopen.co.uk, which will be fully functional for viewing and booking properties from December 2018. Alternatively, you can get in touch via the form below and we will get back to you soon.